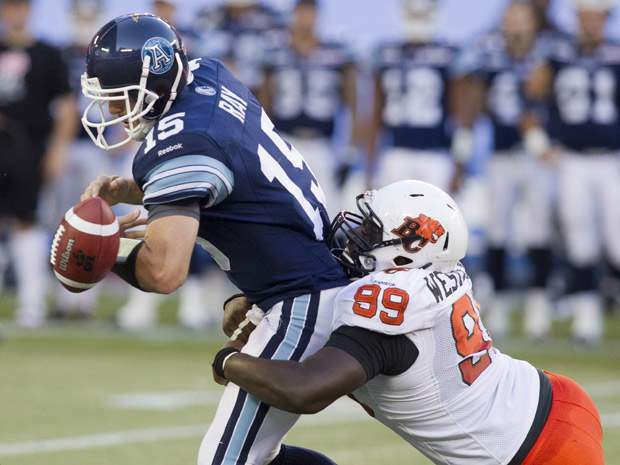 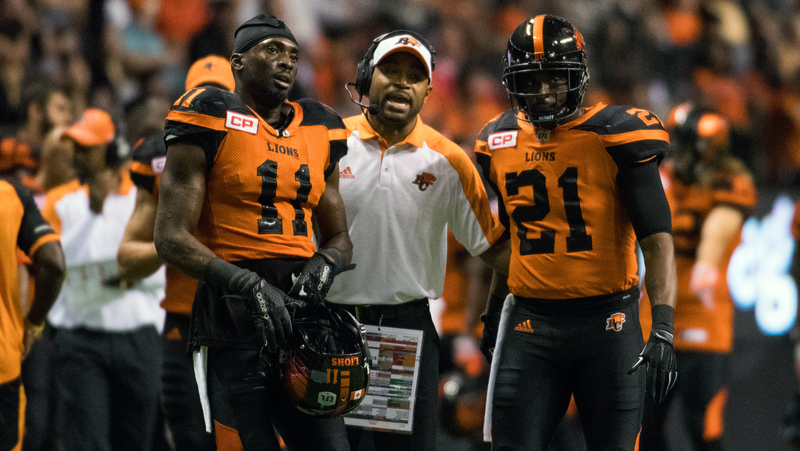 While his defence rebounded in 2016, Mark Washington has some holes to fill as the Lions’ off-season continues. 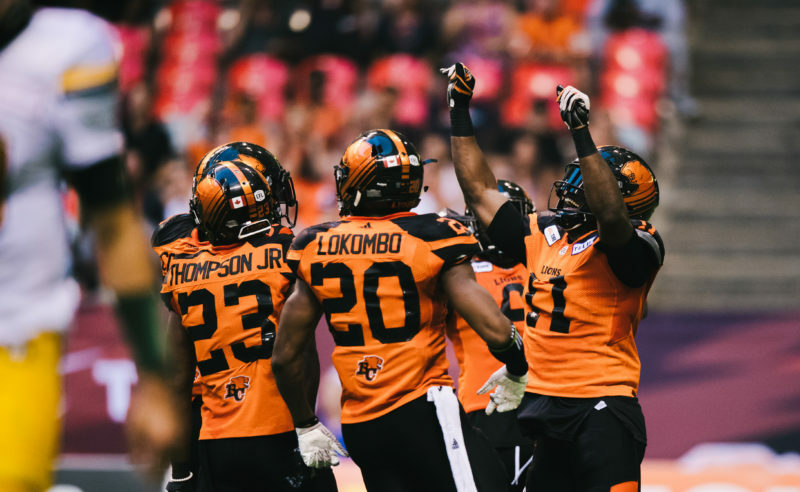 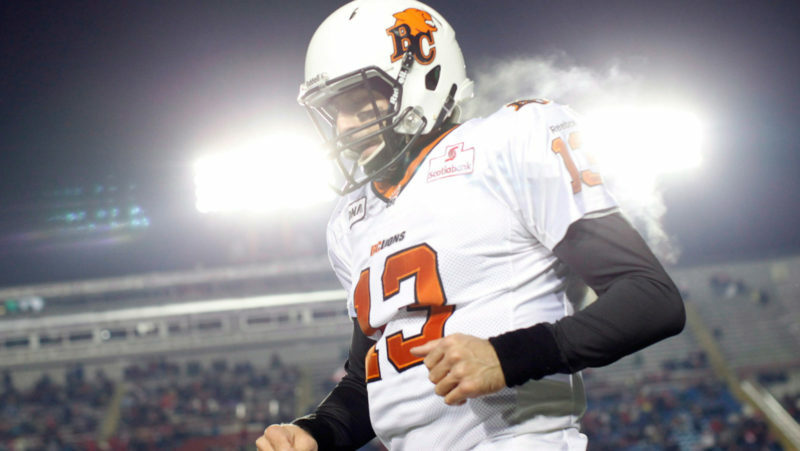 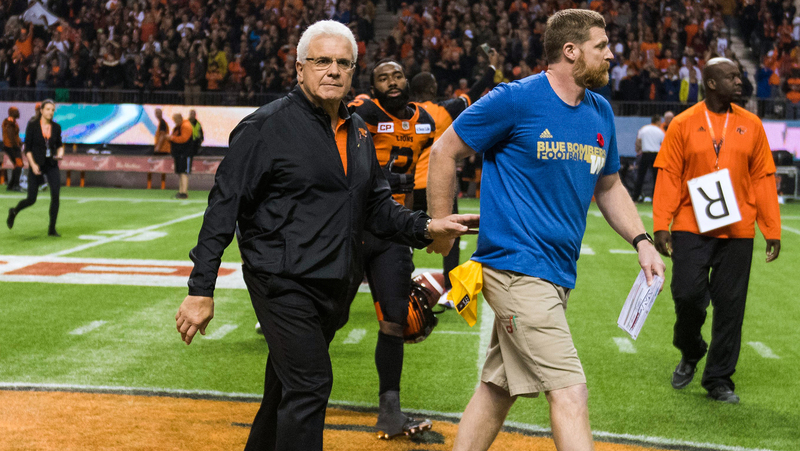 The BC Lions face questions like every other team, but Wally Buono’s club is in a position to succeed heading into 2017. 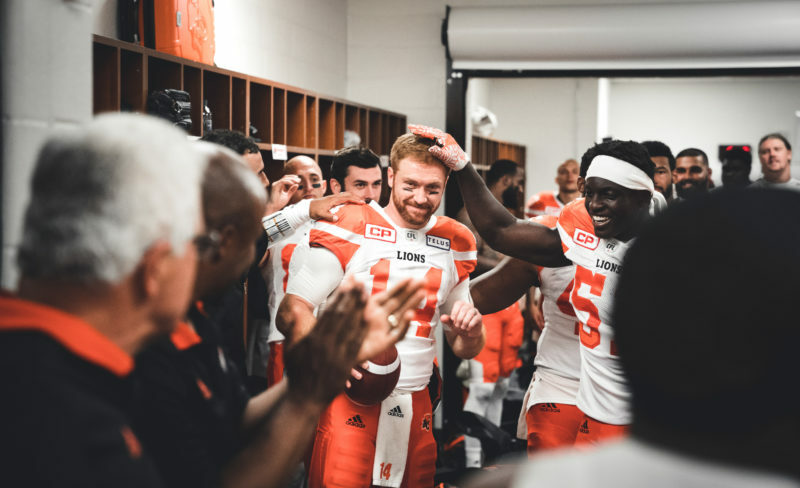 With their win over the Riders, the Lions are now looking forward to their first home playoff game since 2011. 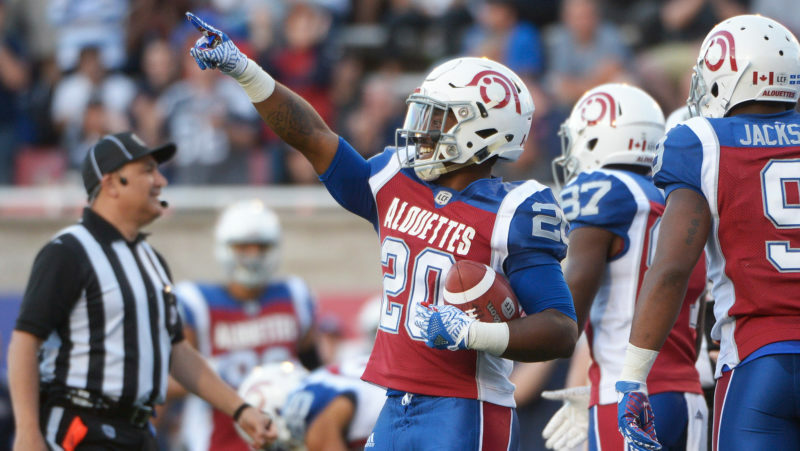 There’s been no sophomore slump for Jonathon Jennings this year, but what’s been the key to success for the 24-year-old rising star? 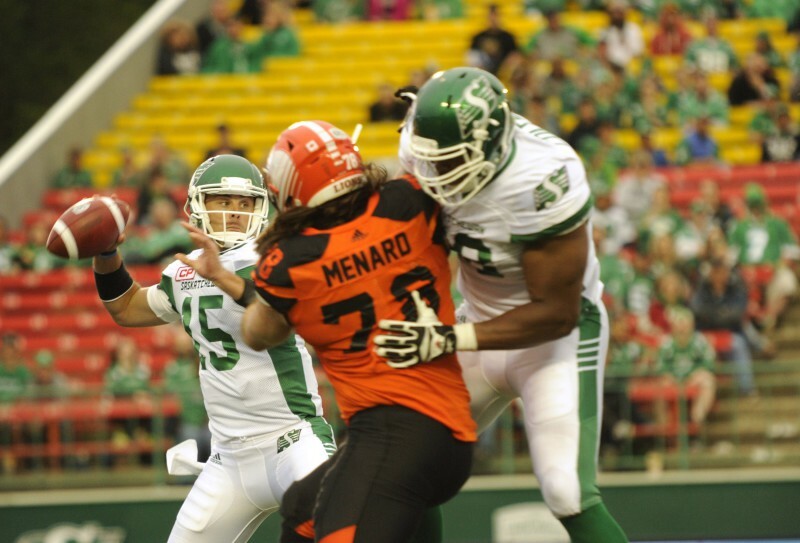 Lions And Roughriders Clash Tonight! 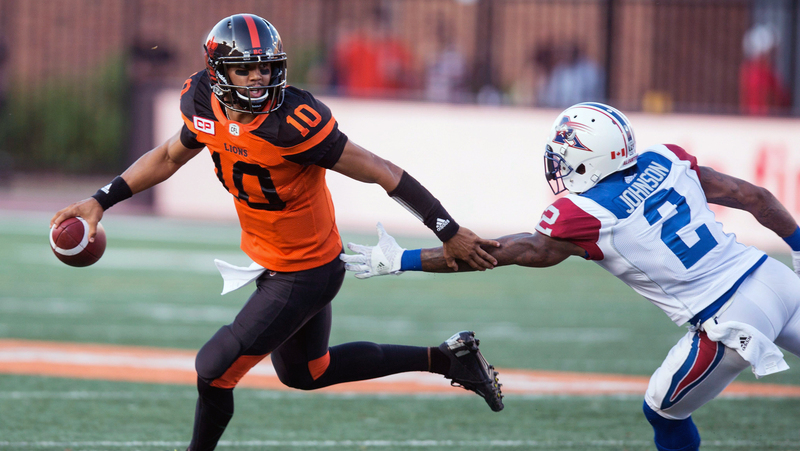 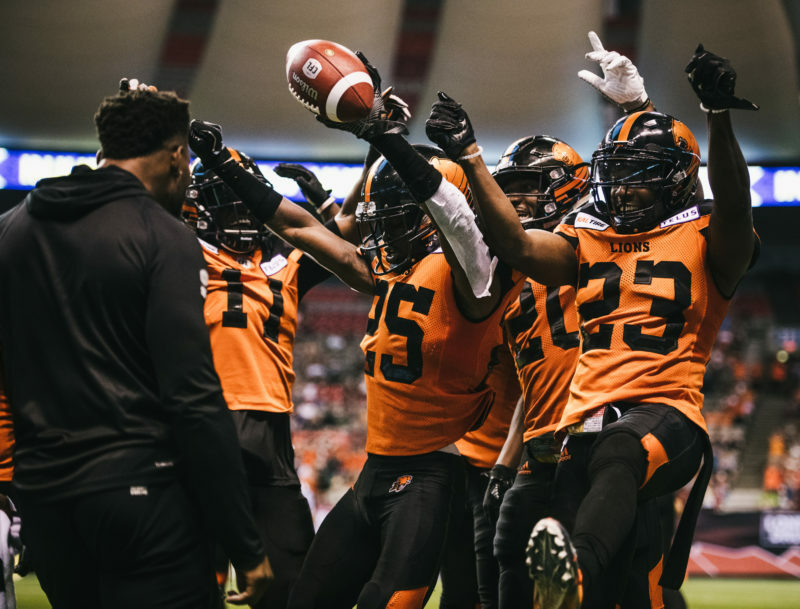 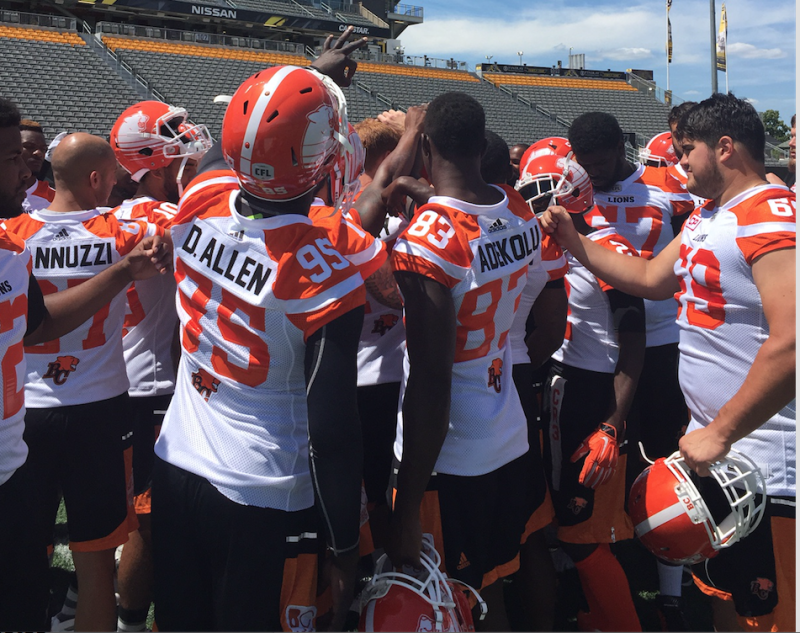 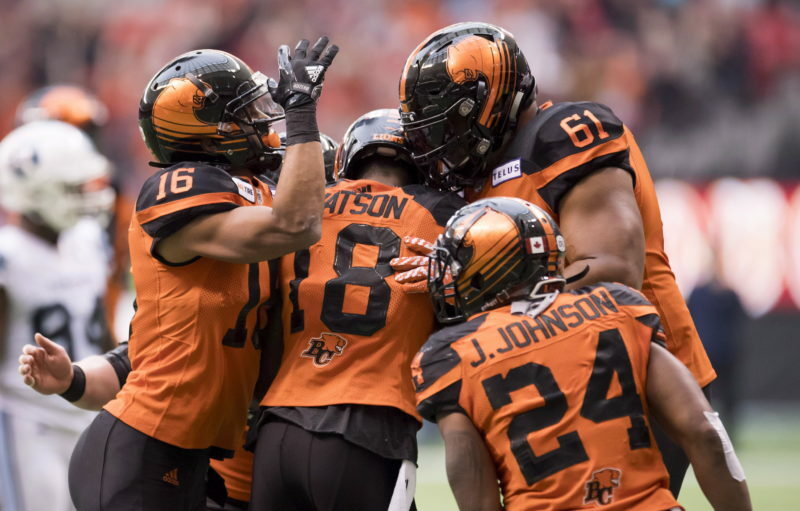 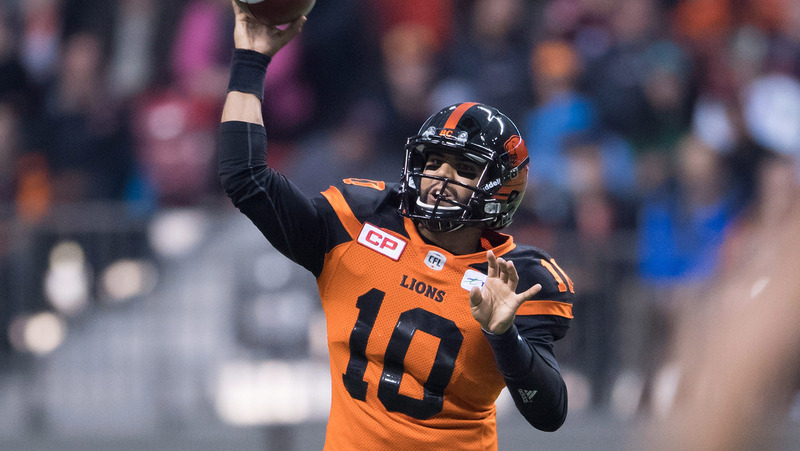 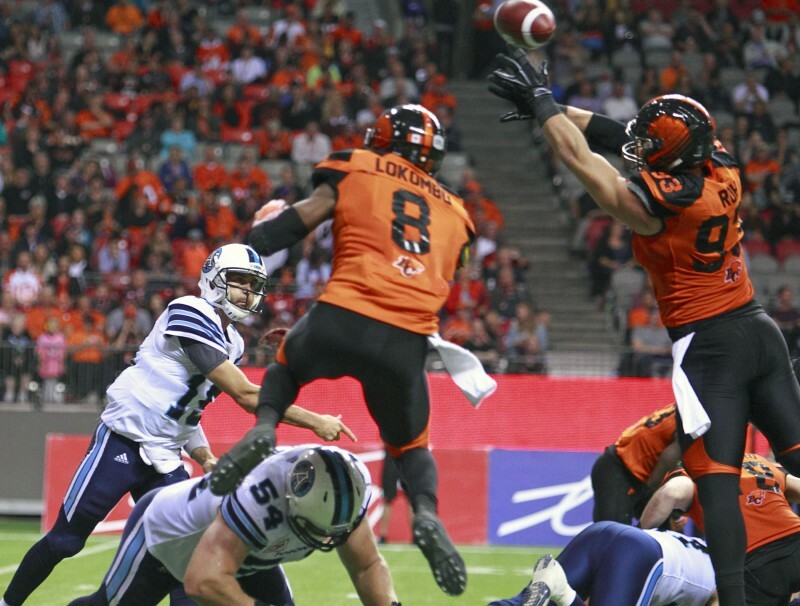 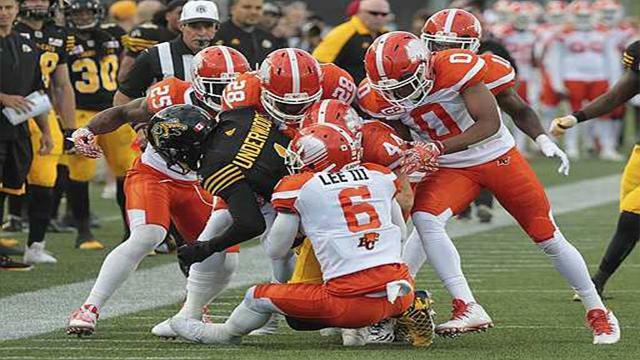 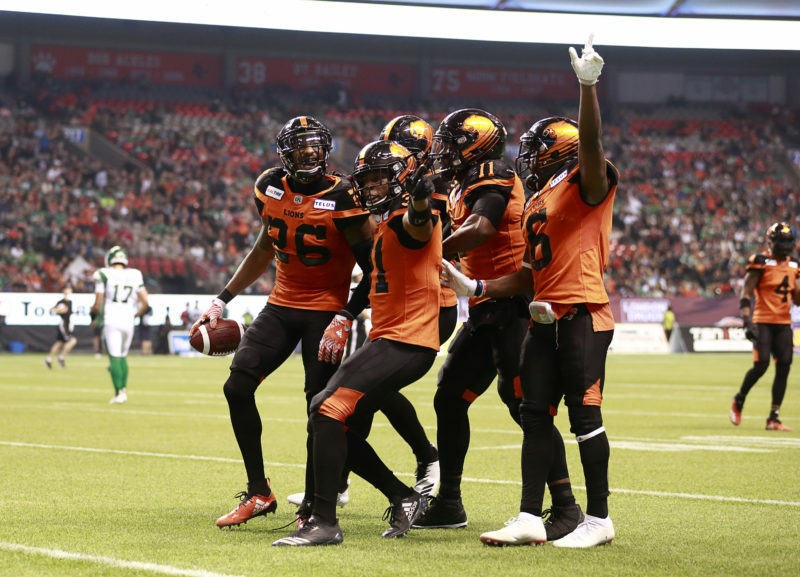 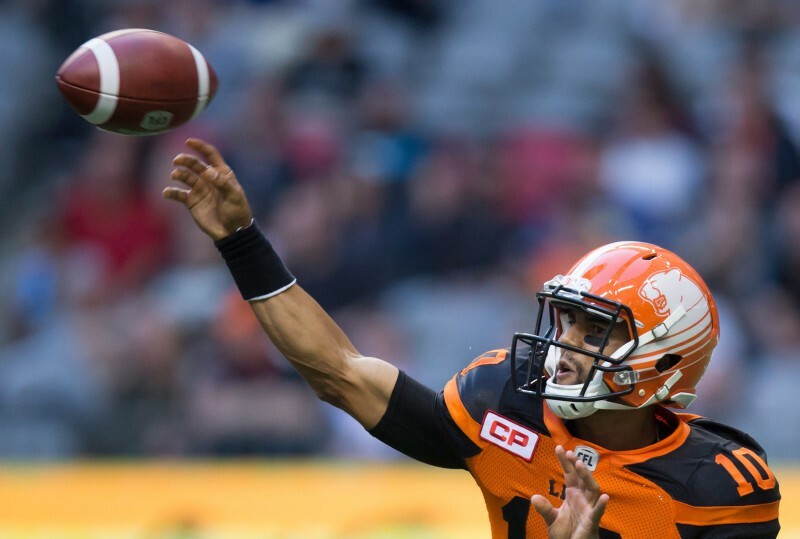 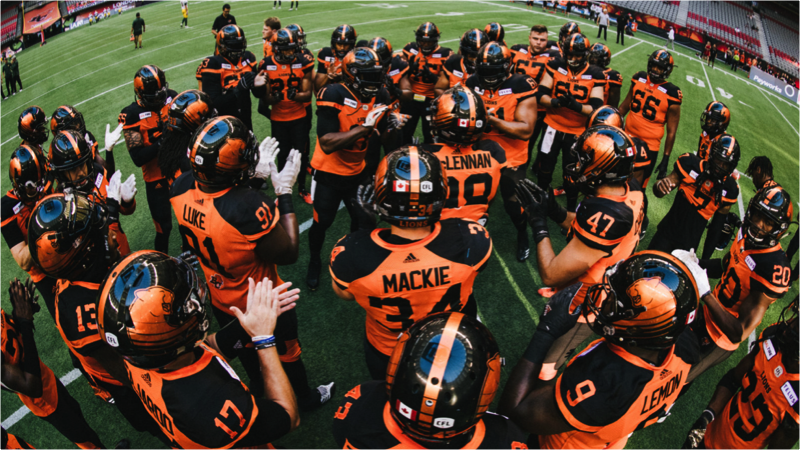 If the BC Lions weren’t on everyone’s radar coming into the season, they should be now after a 28-3 win over the Hamilton Tiger-Cats on Friday night. 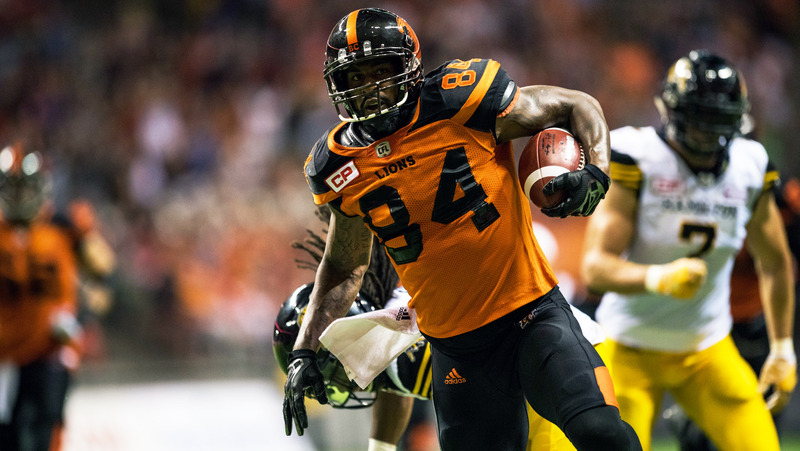 The race to the 104th Grey Cup officially begins Saturday at BC Place when the BC Lions welcome in the Calgary Stampeders for the first of three regular season meetings.